Our allied health professionals are specialists in supporting people with spinal cord injuries and other physical disabilities. They include physiotherapists, occupational therapists and registered nurses who work in partnership with you to develop holistic solutions to enable you to reach your potential. for prescribed aids and equipment (MASS). to help with modifications in the workplace (Employment Assistance fund). for assistive technology prescriptions including incontinence assessments, driving assessments and splinting (NDIS). Trial and prescription of aids, disability specific technology and equipment that can improve independence and lifestyle, for example mobility, pressure care, continence, personal care, transfers and environmental controls. Hand splinting including typing, writing and resting pans. Equipment for leisure and recreational pursuits. If you’re eligible, we can even help you prepare funding applications so you can afford the prescribed aids and equipment you need. Our equipment hire service provides a useful option when equipment breaks down or is required for travel or other reasons. Our specialist physiotherapy service is an integrated approach to advanced neurological and musculoskeletal rehabilitation. Reduce pain, regain and enhance muscle movements, treat overuse injuries and prevent injury recurrence. Return to your work, sport and hobbies at a higher level with our support. Read more about our physiotherapy services. If you are a member, you will receive a 10% discount on all physiotherapy services. You can book your appointment online or call us on 0447 033 315 or email physio@spinal.com.au. We’d like to introduce you to our experienced and multidisciplinary team of Occupational Therapists, Physiotherapists, and Registered Nurses. Nick has more than 10 years’ experience as a physiotherapist with a specialist interest in spinal injury management, transitional rehabilitation and pain management. Prior to starting his role as the Allied Health Practice Manager in 2019, Nick worked at the Spinal Injuries Unit at Princess Alexandra Hospital, treating patients both inside the Unit and upon their return to the community. After years of helping patients with spinal cord damage at the Unit achieve their goals and make the transition from hospital to home, he now uses his experience and knowledge to help the Allied Health Team reach their maximum potential and ensure their clients achieve their goals. Kristin is passionate about helping people achieve their goals and helping clients break down barriers to what they want to achieve. 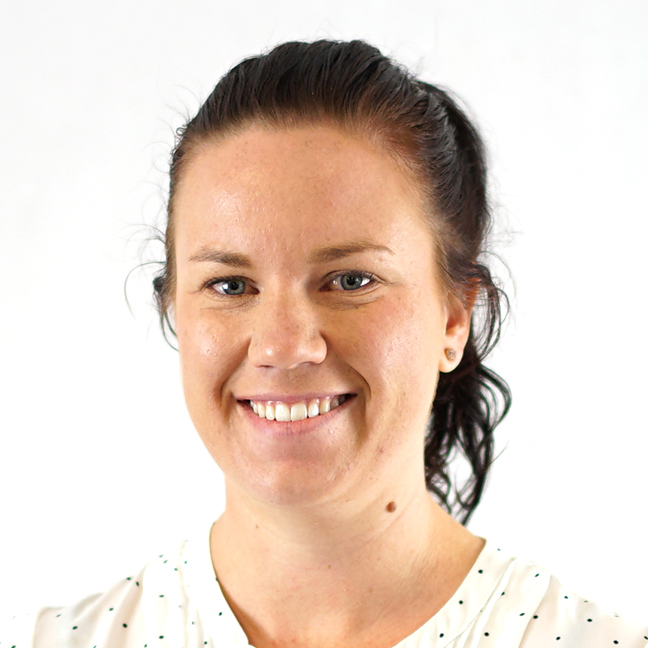 After previous placements in Education Queensland, James Cook University and Ozcare, she joined the Spinal Life Australia team in 2018 as an occupational therapist for members and clients in the Townsville region. 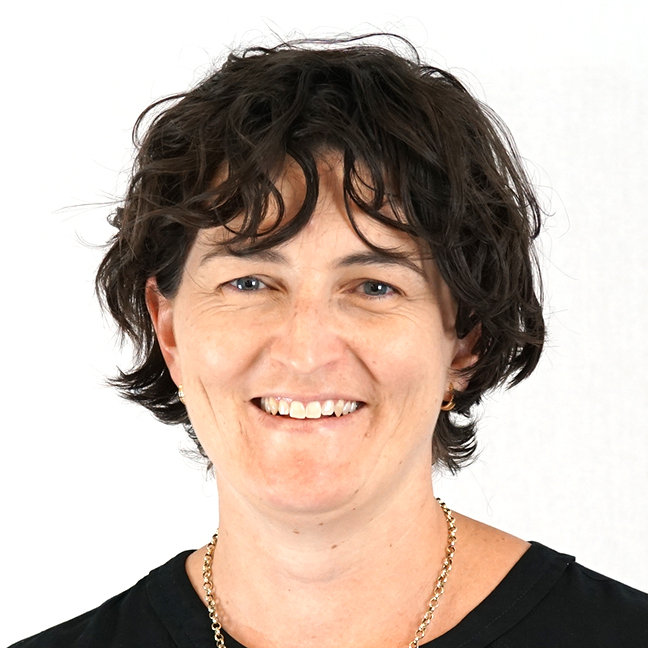 She’s lived in Townsville since she was 8 years old and, when she’s not assisting clients or spending time with her family, Kristin keeps active by playing netball or walking up the picturesque Castle Hill. With Bachelor’s Degrees in Health Science and Occupational Therapy, and having completed her placement with Spinal Life as part of our Cairns unit, Yvette has hit the ground running since she joined the Allied Health Team and been delivering excellent results for her clients. This includes a client with complete C4 quadriplegia who is back fishing after Yvette’s assistance helped fit a boat hoist and custom fishing chair with chin control and electrical reel. Examples like this show the determination for results that saw Yvette represent Australia in water polo. She’s not all machine though and does like getting her Betty Crocker on and doing some baking. Rebecca has more than 20 years of experience working as an OT across 2 continents. With her Bachelor of Occupational Therapy from the University of Queensland, she started working in Community Health north of Brisbane before moving to London. There she spent most of her working time with a wheelchair and seating service. With a newly discovered interest in seating, and its potential effects, Rebecca returned to Australia. She worked for a time with the Department of Housing before joining Spinal Life in 2006. 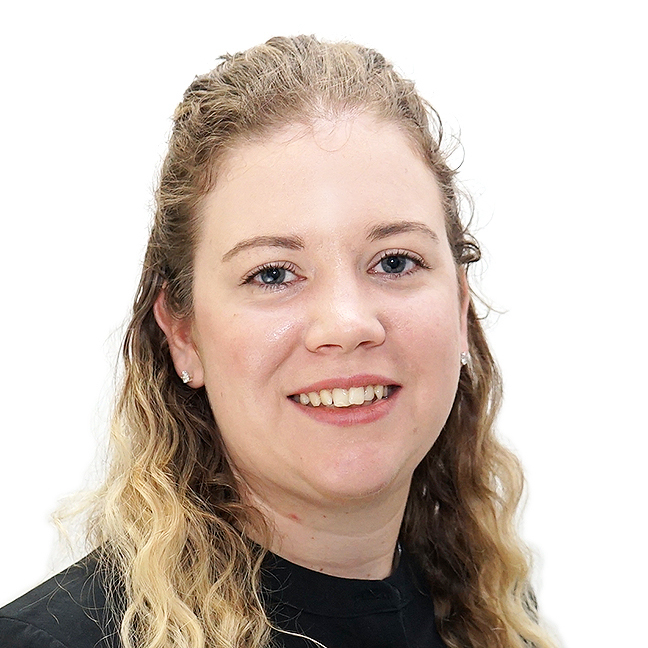 Rebecca aims to assist clients in living a full and comfortable life and finding solutions to the every day challenges that may arise. 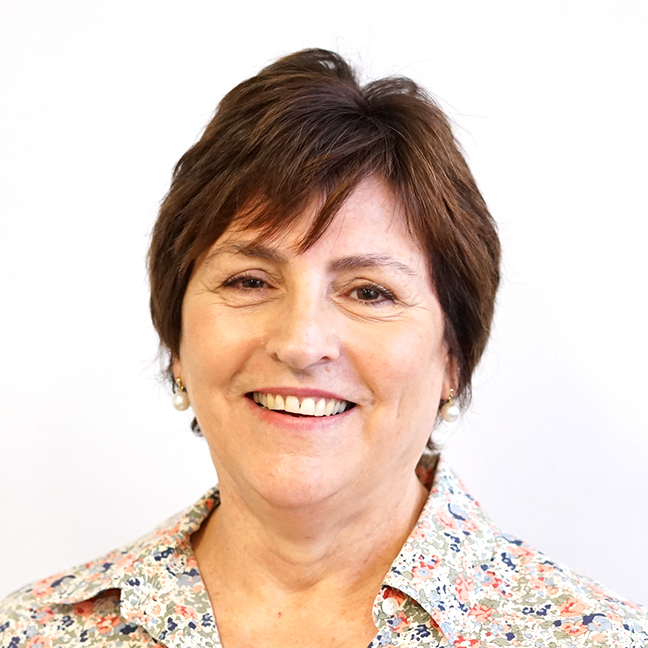 Patricia has a Masters in Occupational Therapy Studies from the University of Queensland. After graduating Patricia has been working as part of multidisciplinary teams in the community. She has a strong background in equipment prescription for clients with neurological conditions, such as SCI and CP. A recent example is her work in simplifying a complex, custom-made backrest to a simple modification of an off the shelf model. This allows her client to replace the backrest more easily and spend more time on his interests. 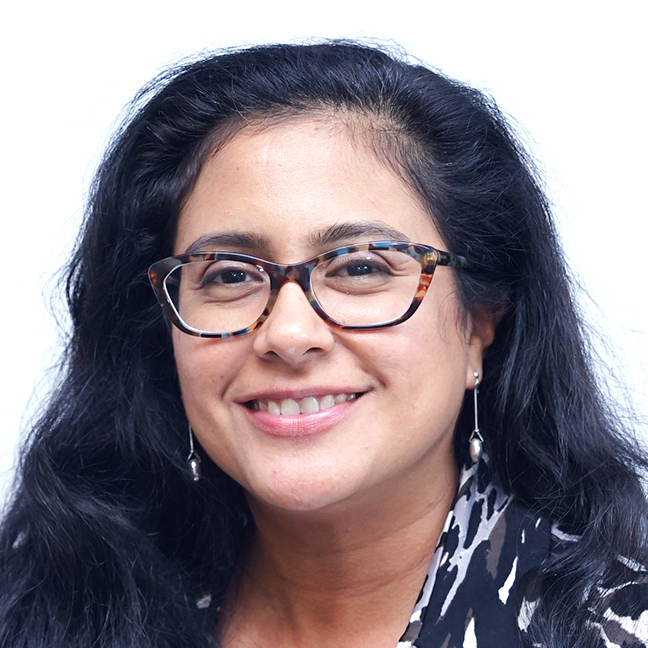 Patricia, a native Spanish speaker, brings her cultured perspective to all client relationships. She firmly believes that every client’s unique goals are achievable. Maxine received a Bachelor of Applied Science (Occupational Therapy) and a driving course in Sydney. She has since worked in a wide variety of practice areas, including inpatient and outpatient settings, for the last decade. With a passion for hiking and travelling, Maxine has taken the opportunity to work overseas to hone her craft. This led to her taking the opportunity to work as an OT at the Kings College Hospital in London. Since she joined the Spinal Life team in 2014, Maxine has made a real difference for her clients. One example includes a gentleman who was told he would never drive again, but, with Maxine’s support, has successfully completed his driving lessons using hands controls and is well on his way to achieving his goal of driving independence. Starting her professional career as a hairdresser allowed Lauren to move from Melbourne to London. Working at a London school for children with vision impairment led to an urge to do more to help people. Lauren returned home to study a Bachelor of Occupational Therapy at LaTrobe University. Lauren has since worked in Employment Services as a workplace assessor, with Vision Australia assisting people with vision impairment, and finally with Spinal Life, where she works on equipment prescriptions, workplace and home assessments and modifications, driving assessments, and vehicle modifications. With her diverse skills and experience Lauren has some amazing stories of outcomes achieved with clients. A recent example is a cattle farmer and horse trainer in regional QLD who has been able to return to work on his 400-acre property. This involved trial and prescription of an off-road standing powerchair, farm vehicle mods, a custom saddle and riding boots, and a thorough assessment of the property. 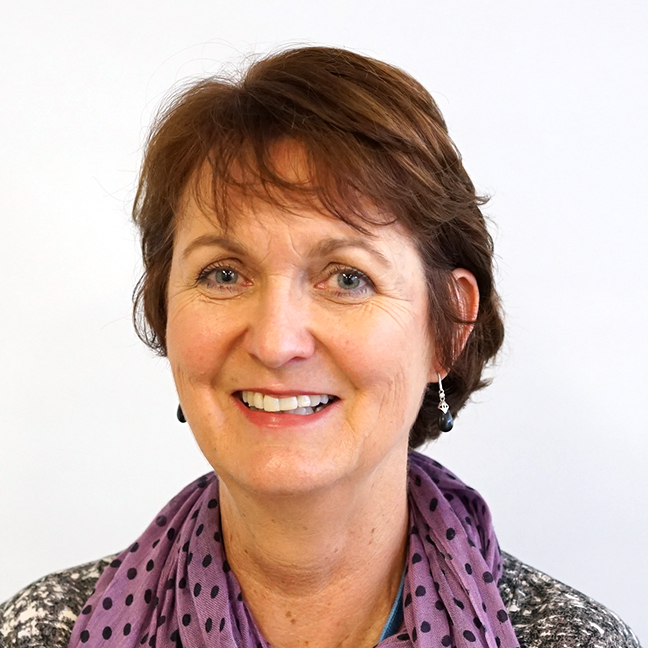 Joanne has turned her Bachelor of Applied Science (Occupational Therapy) into a career as an OT spanning more than 30 years, primarily working with services that impact people undergoing injury rehabilitation and living with disability. Since she joined Spinal Life Australia in 2011, Joanne has assisting clients by reviewing and prescribing equipment, and home and workplace mods. 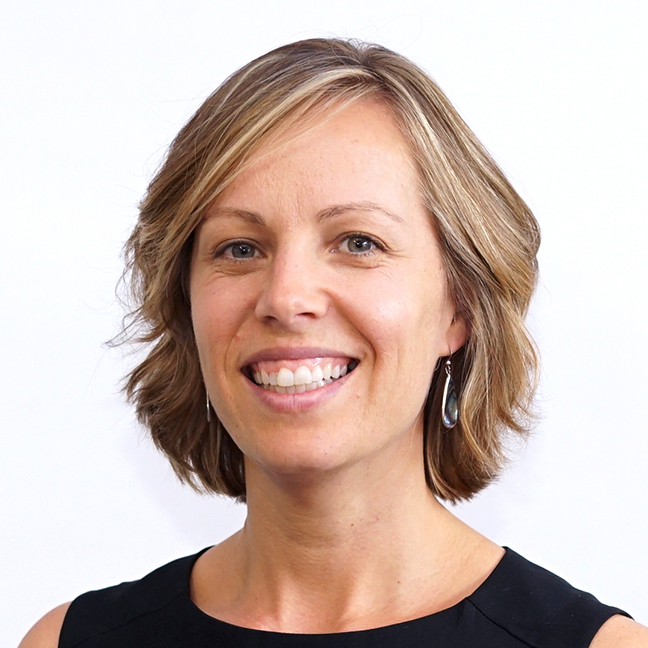 She works with NDIS applications, Aged Care, Job Access and insurers to help clients achieve their goals in independence, mobility and community participation. She recently worked with Job Access to obtain a trailer, 4×4 wheelchair and other equipment for a client’s role as camp leader, as well as assisting another client convert their dog-washing trailer to be wheelchair accessible and operated. Janette’s story starts with her training as a nurse at Austin Hospital in Melbourne. She worked in acute, readmission, and rehabilitation in the Spinal Injuries Unit before taking up a role as the Northern Territory Spinal nurse, where she was responsible for the whole territory. 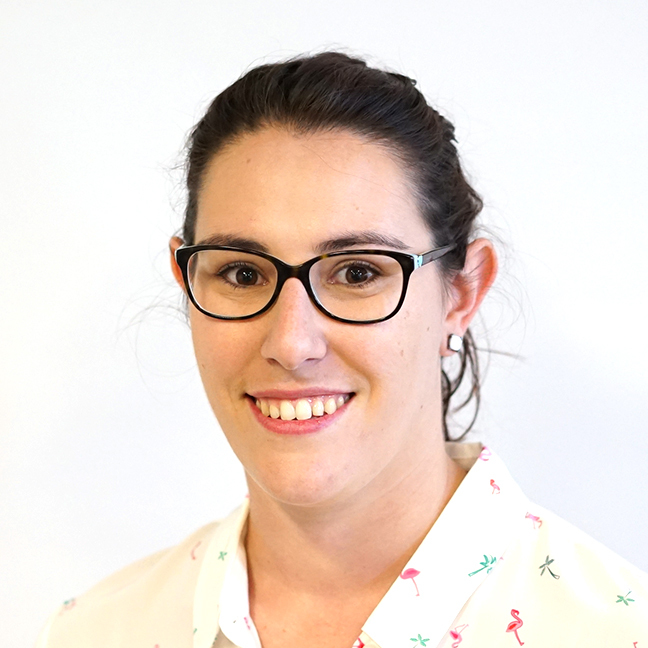 Later returning to university, Janette now also has a Bachelor in Occupational Therapy from James Cook and a Graduate Diploma in Clinical Rehab from Flinders. Recently she has supported a client in getting an assist dog and making the home modifications to allow this. Of course dogs need walks, so she also arranged a customised beach wheelchair and now the client has been on her local beach for the first time. Having conquered Kokoda, over 1000 skydives, and 3 children, Janette is fully prepared to help her clients achieve their goals. Whatever they may be. Gail completed her Bachelor of Physiotherapy at the University of Queensland. She has since worked in a diverse array of positions in the field. She has been the Physiotherapist in Charge at the Princess Alexandra Hospital in Brisbane. She has also operated a private practice at Orthopaedics North West Hospital. Gail has been at Spinal Life Australia working for the Allied Health Services area for the last 8 years. A mother of 4 and grandmother of twins, Gail’s work takes a long-term focus in finding the best outcomes for her clients. One recent client, a lawyer, was pushing a manual wheel chair through the CBD, up and down steep inclines. Gail worked with the client to access Power Assist options and has significantly reduced their chance of injury. Anthony gained his qualifications as a physiotherapist at the University of Toronto. Since then Anthony has gained a wealth of experience in the field. Anthony’s philosophy is about achieving the best outcome for every client. A current client went from 6 months of being unable to safely stand or transfer after a decline in function, to standing and transferring independently by working closely with Anthony. 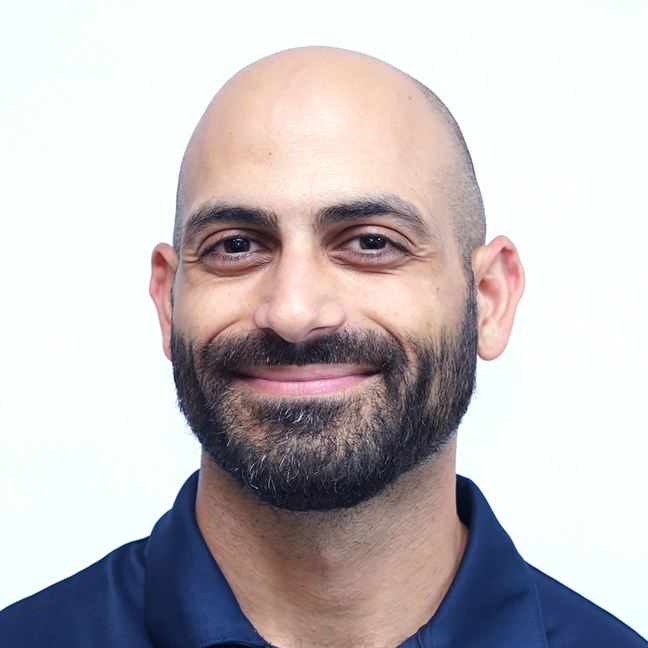 Anthony uses his experience, skill and passion to help every client achieve their goals comfortably and safely.